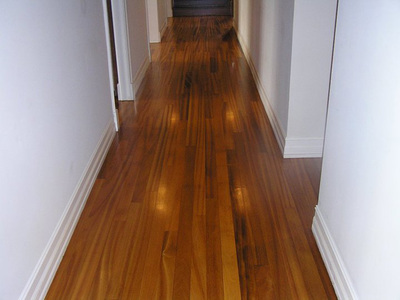 Regular wear and tear can reduce the luster and appeal of your hardwoods. Scratches can turn your natural beautiful flooring into an eyesore. 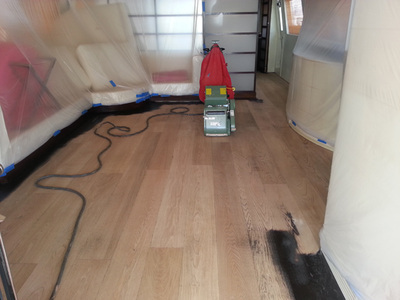 You can count on Alexander's Wood Floors to restore your wood floors with our proven refinishing process. Alexander's Wood Floors specializes in refinishing hardwoods to their original state so that they look brand new again. We clear the room and seal the room from dust traveling to other areas of the home. We use a top quality sanding machine to sand away the old polyurethane coat, exposing the bare wood. We patch and fill the cracks on the floor with wood filler. We use a fine grit sand paper to sand the floors a final time, as well as buff the floors to make them completely smooth. When completed, we clean and vacuum to remove all of the dust in the room. We then re-stain the floor to the color of your choice and seal with a commercial grade polyurethane finish for a beautiful finish. Alexander's Wood Floors has the knowledge and experience to give your wood floors a beautiful, high quality new finish without the mess. All of our equipment includes a dust collection system that attaches to every piece of sanding equipment for completely dust free wood floor refinishing. 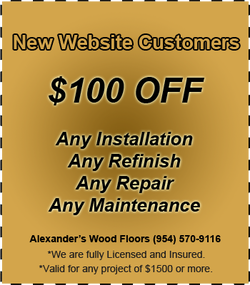 Alexander's Wood Floors offers wood floor refinishing throughout Broward and Palm Beach counties, including Coral Springs, Parkland, Coconut Creek, Deerfield Beach, Boca Raton, Delray Beach, Weston, Davie and all surrounding areas. 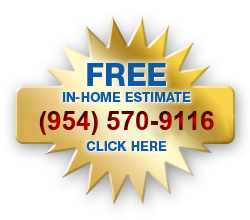 ​Contact us to schedule a FREE in-home estimate for wood floor refinishing today!